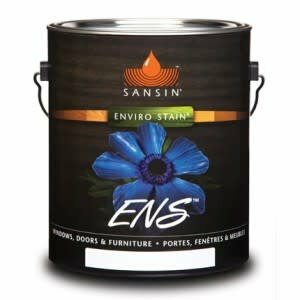 ENS Naturals Topcoat is a neutral wood-toned topcoat for use as a protective finish over surfaces coated with ENS, SDF, Classic, Dec and other transparent solvent- and water-based finishes. ENS Naturals Topcoat enhances the tone or color of natural wood and is intended for application to siding, windows, doors, decks, outdoor furniture and timbers. 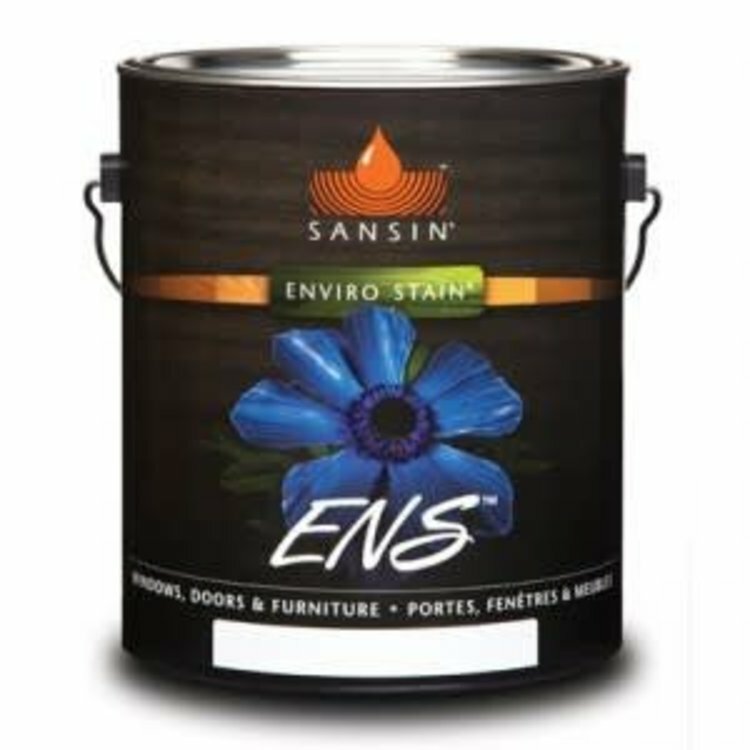 ENS Naturals Topcoat is environmentally friendly, highly durable and offers excellent adhesion when applied to existing finishes, while improving their performance and raising their sheen. Dries clear.